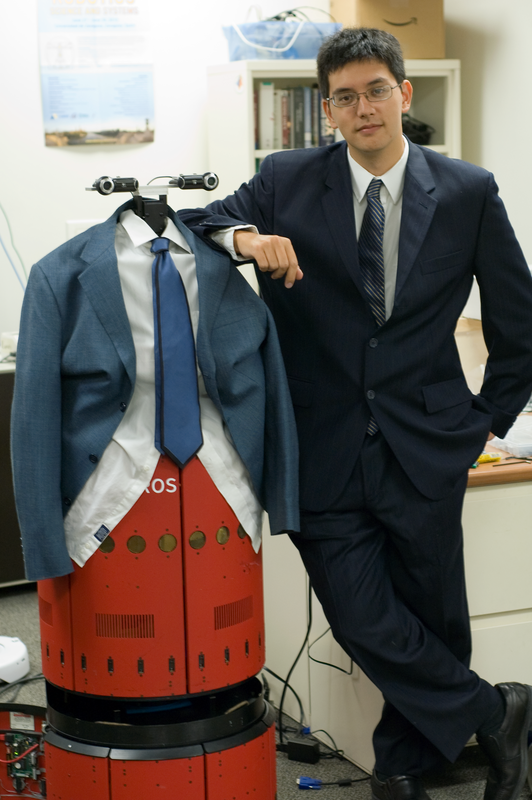 I will be giving two presentations in Chicago in September. 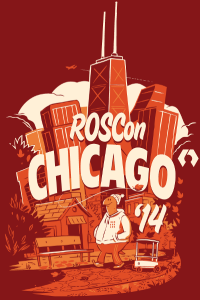 On September 13, I will be giving a ROS-oriented presentation on the NavStack at ROSCon 2014. Then at IROS 2014 I will be presenting a more generally oriented presentation on the Layered Costmap during the second speaking session on Monday morning.